Successfully saved Spicy Arrabbiata Sauce to your Calendar. You can also save the ingredients to your Grocery List. 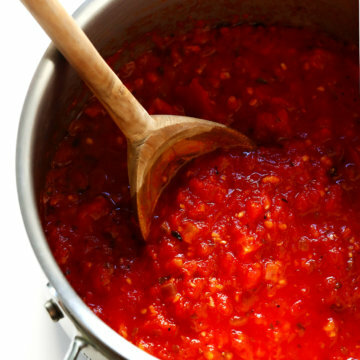 This Spicy Arrabbiata Sauce recipe is super-simple to make, calls for just 6 main ingredients, and is guaranteed to kick your pasta nights up a delicious notch.